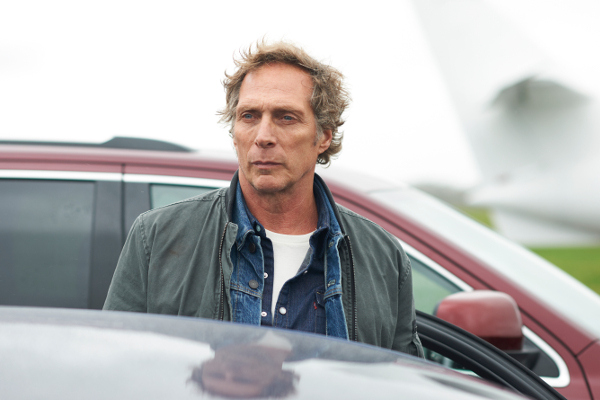 William Fichtner is known for his roles on Mom and in almost every movie in the last ten years (or so it seems). He’s in the new movie All The Devil’s Men, in theaters now. We talked about the movie and his career. You can listen above to the interview. All The Devil’s Men follows a team of hardened military operatives on a relentless manhunt through the backstreets of London. The explosive action-thriller finds a battle-scarred mercenary in the War on Terror who is forced to go to London on a manhunt for a disavowed CIA operative, which leads him into a deadly running battle with a former military comrade and his private army. ALL THE DEVIL’S MEN premiered exclusively on DIRECTV November 8th and is currently available in theaters.